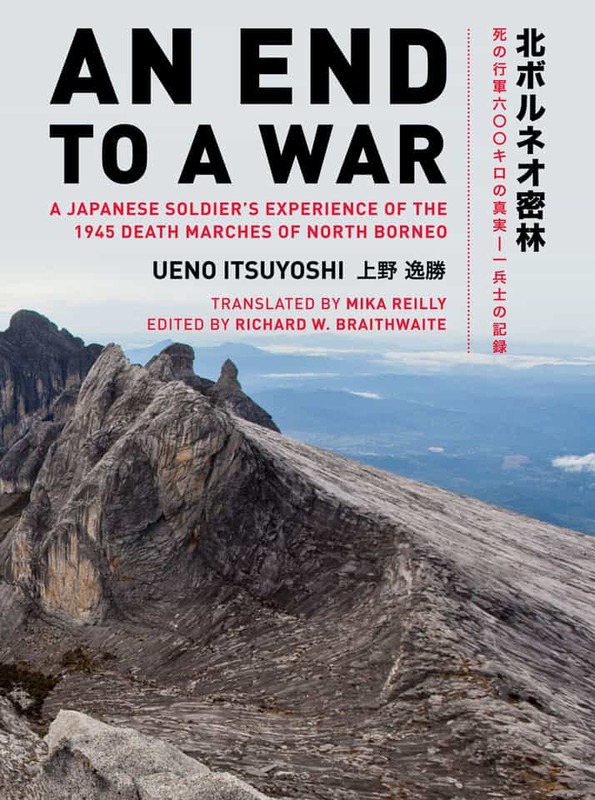 A beautifully written Japanese soldier’s memoir of the North Borneo tragedy of 1945, An End to a War tells the story of Ueno Itsuyoshi, a late draftee into the Japanese Army in World War II. Ueno and his fellow soldiers came to Borneo expecting to fight and die for the Emperor, but instead most died of exhaustion, starvation and disease. This is undoubtedly the best eye-witness description we have of the horror of the death marches that took the lives of many thousands of Japanese, Australian, British and, indirectly, local people. Few of those who were ordered to march from the east coast ever arrived at their destinations on the west coast. 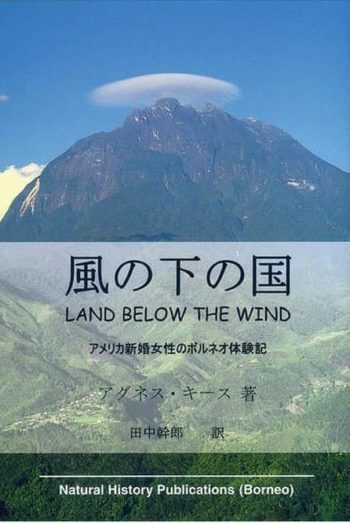 Ueno’s story provides a broader context to the infamous Sandakan-Ranau death marches of Allied POWs, a few of whom he met briefly on his trek. In this book (originally published in Japanese in 1984) Ueno tells of the moral dilemmas he faced as the Japanese empire crumbled around him. While not shying from describing dark deeds, he also talks of the humanity he found on both sides of the conflict. He was determined to tell the terrible story of suffering as he knew it, rather than repeat the heroic rhetoric of the Japanese military. Eloquently and sensitively told, his book has been likened to the World War I classic All Quiet on the Western Front. At war’s end, the author struggled to return home, hoping only to die ‘on his own tatami’. He survived, however, and then had to deal with the intense anger he felt over the waste of lives in Borneo. In 1946 he wrote this story as therapy, without intending it to be read by others. Ueno Itsuyoshi eventually recovered his health and spirits and built a good life. 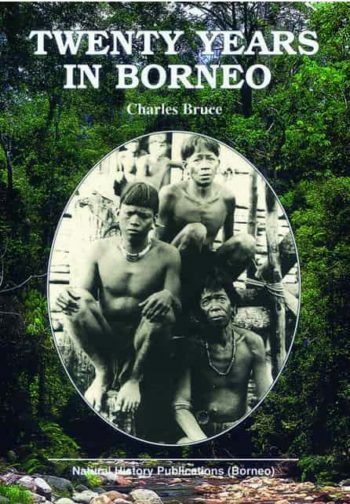 He returned to Borneo in 1981 to commemorate his dead colleagues, and wrote an afterword which is included in this book.